EVERETT – The Everett Silvertips today announced the 72-game docket for their tenth anniversary season as the 2012-2013 WHL regular season schedule was officially unveiled. 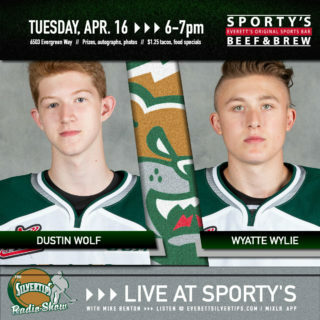 The Silvertips will start and finish their tenth year on home ice, opening against Prince George on September 22 and playing their season finale vs. Tri-City on March 17 at Comcast Arena. Everett’s 2012-13 schedule features 30 of 36 home games being played on weekends, including ten Fridays, 13 Saturdays and seven Sundays. The ‘Tips will host only six mid-week home games this year; three on Tuesdays and three on Wednesdays. 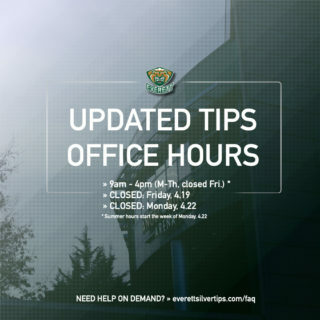 All five Silvertips home games against the Seattle Thunderbirds will be played on Friday and Saturday nights this year, while rivals Spokane, Portland and Vancouver will each visit on three Fridays and Saturday apiece. Also visiting downtown Everett for the first time since 2010-11 this season will be the six teams from the WHL’s Central Division, including the defending champion Edmonton Oil Kings on March 1. The ‘Tips longest homestand of the year covers a five-game stretch in January. The ‘Tips will hit the road for their Eastern Conference road swing in October, playing six games in Saskatchewan and Manitoba as they visit the WHL’s East Division on their longest trip of the year. The club also plays five straight road games in March before closing the season with back-to-back home dates. 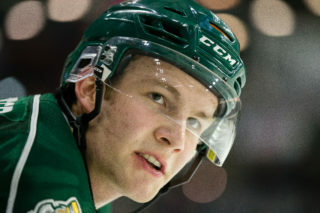 Overall the Silvertips will play 38 games against their U.S. Division rivals: 10 each against Portland, Seattle and Tri-City and eight against Spokane. Ten of Everett’s last 14 games will be played against divisional opponents. The ‘Tips are also set to battle Vancouver six times, while they face the other B.C. Division teams four times each. CLICK HERE to view Everett’s full 2012-13 regular season schedule. 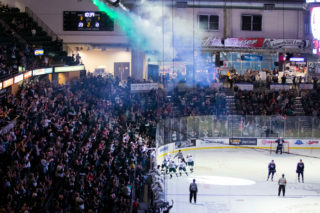 CLICK HERE for the complete list of Silvertips home games in 2012-13. Season tickets and mini-game packages for the tenth anniversary season of Silvertips hockey are on sale now, so call 425-252-5100 today or stop by the team office inside Comcast Arena anytime between 9:00 am and 4:30 pm, Monday through Friday. 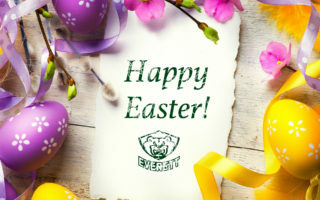 For more information, “like” the Everett Silvertips Hockey Club on Facebook or follow @WHLSilvertips on Twitter.